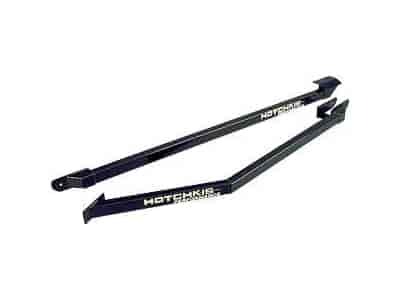 Hotchkis Subframe Connectors and K-Member Braces are designed to maximize ground clearance and add rigidity to the chassis improving vehicle performance by reducing chassis flexion. These fabricated steel suspension components also reduce T-top and dash rattles. Does Hotchkis 4002 fit your vehicle?